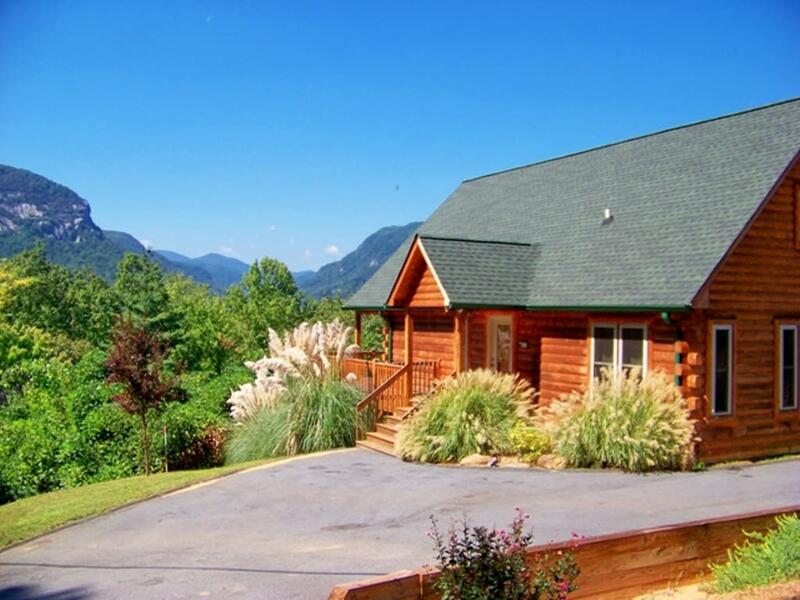 Located in the heart of the Hickory Nut Gorge, Bearly Heaven Cabin welcomes you, your family and friends with gorgeous mountain views and classic mountain décor. This spacious cabin is close to major attractions, but slightly off the beaten path. With high vaulted ceilings and 2-story windows, the main floor living area and loft are light and airy. There’s lots of space for everyone with 4 bedrooms and 3 full baths and a spacious game room with pool table, air hockey and wet bar. Make memories sharing meals on the gorgeous hand crafted dining table in the separate dining room with views of Chimney Rock Mountain. 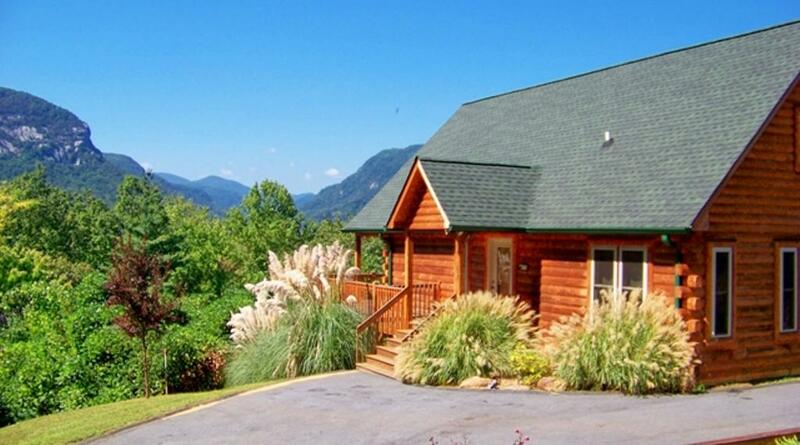 Located in a quiet area on a dead-end road less than 5 minutes to the Lake Lure Marina and Beach, the Lake Lure Inn and Chimney Rock State Park. 30 miles to Asheville and 18 miles to Tryon International Equestrian Center. Please visit our secure website where you can book online.